page you are looking for. Move along. Move along. 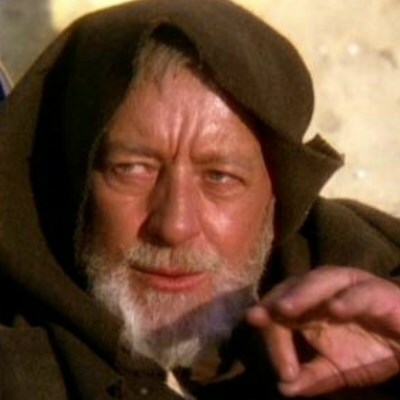 but when they do, i tell them: This is not the meme you're looking for. see those droids in the back?